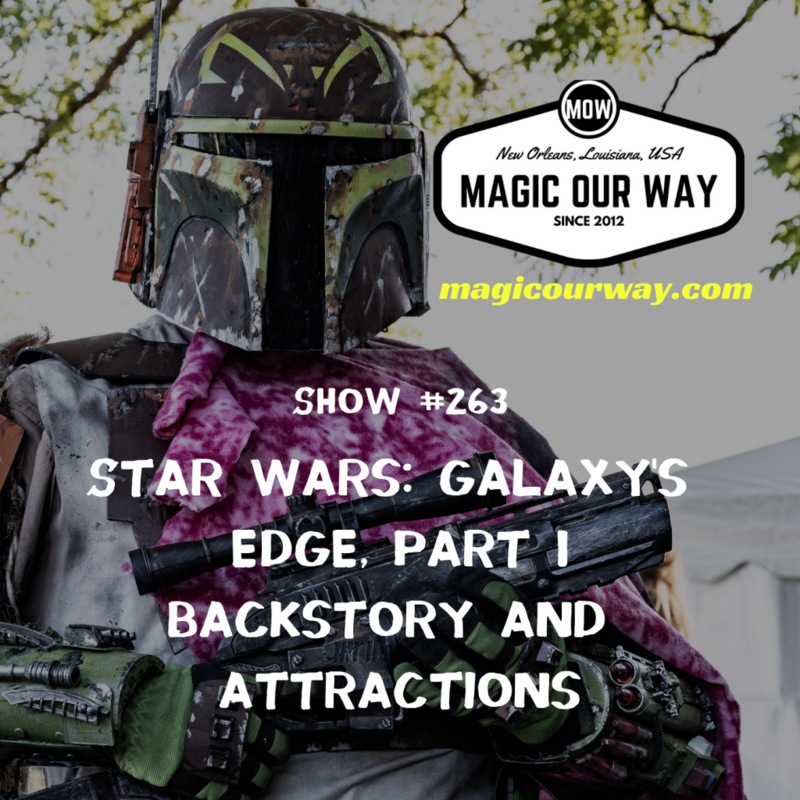 We are covering the latest announcements made regarding Star Wars: Galaxy’s Edge in Disneyland and Walt Disney World. 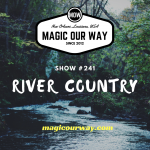 On this episode, we discuss this land’s backstory and its two major attractions, Millennium Falcon: Smugglers’ Run and Rise of the Resistance. This is Part 1 of a 3-part series on Star Wars: Galaxy’s Edge. 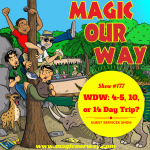 On today’s show, we have Danny, Kevin, Lee of magicalmomentsvacations.com, and Eli of www.ivorycomics.com.